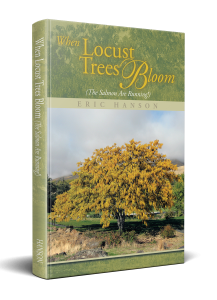 This is a biographical account of one man’s experiences, the life and lessons learned, growing up alongside the Columbia River. Copyright © 2018. Eric Hanson. All rights reserved.